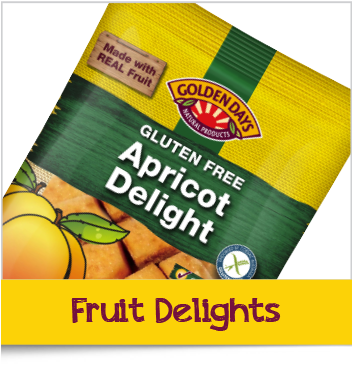 Golden Days, a leader in sweet healthy snacking in Australia offers a wide range of delicious products that are absolutely bursting with flavour. 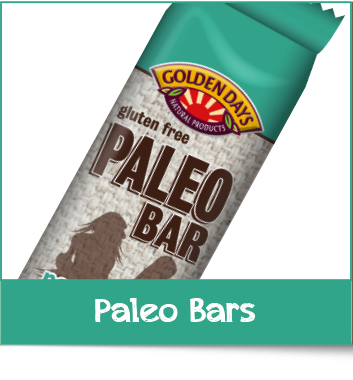 We take pride in the fact that all products in the Golden Days range, whether it is the all-time favourite Sesame Snaps or our latest offering Paleo Bars, are Gluten Free. 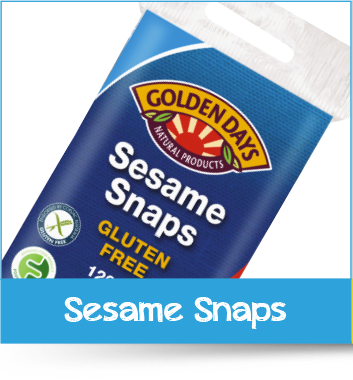 What’s more, every Golden Days product is endorsed by Coeliac Australia. 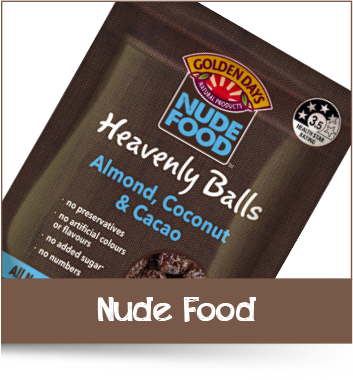 If you are looking for a healthier snacking alternative that is sure to brighten up your day, you’ve come to right place. Browse our product ranges below, we are certain you will find one that you will truly love, whether it is for the lunchbox or for snacking on the go.